A light-hearted, thought-provoking look at how Baby Boomers are reshaping and reinventing retirement. That’s what Baby Boomers are doing today. We’ve shed the notion of a “traditional” retirement, of becoming disengaged and put out to pasture. Instead, we are doing anything and everything but sitting on the porch! 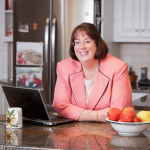 This fun and educational blog is chocked full of stories from the many Baby Boomers Marcia meets all over the country. 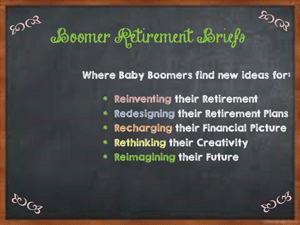 Read just how inventive and creative Boomers are as they rethink and redesign retirement. What do you do if you had two fabulous places that you could retire too? One that has glorious weather and an amazing ocean; the other steeped in rich traditions and not-so-quiet spirits. One where your grown children live; the other where your family history lays. It seems that in every house, no matter how lovely the living room, all the guests squeeze into the kitchen! The kitchen is the hub of our homes, the central place to be – for food, family, friends, and finance. 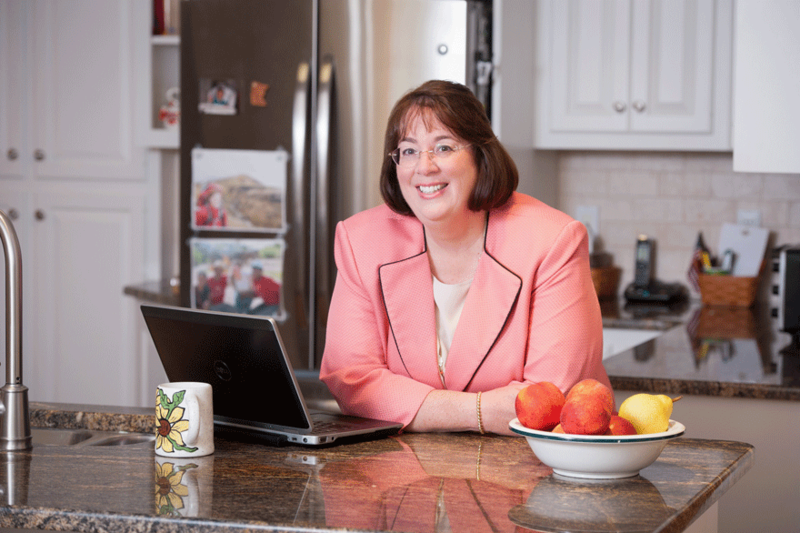 Check out the latest blog posts from Marcia’s Retirement Kitchen – as she cooks up new ways to think about life in retirement. I have always loved having a summer birthday, and this year my birthday fell on “National Ice Cream Day.” How lucky was that! In fact, all of July is “National Ice Cream Month.” This is such wonderful news from a self-proclaimed ice cream aficionado. And, really, who doesn’t love ice cream?